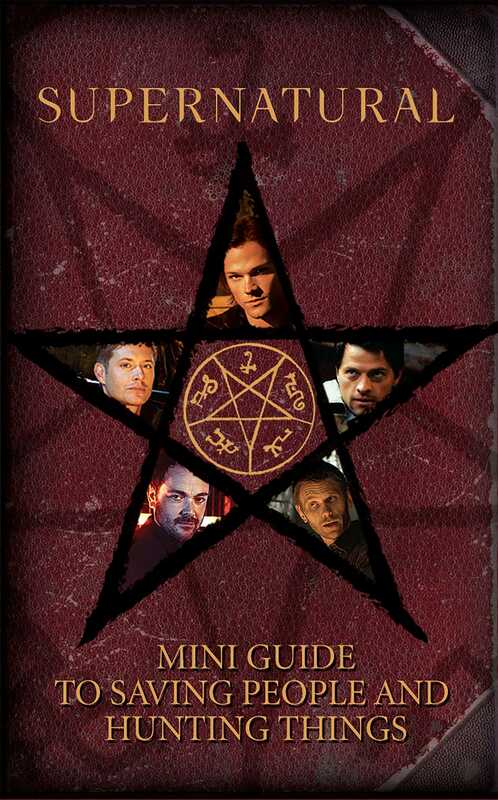 This miniature book fits right in your pocket and is filled with striking images and essential information for hunters, perfect for fans of the hit CW TV series Supernatural. Gorgeous images and key information from CW’s long-running hit series Supernatural are at your fingertips with Supernatural: Mini Guide to Saving People and Hunting Things. This miniature three-inch guide to Sam and Dean Winchester’s years on the road includes details about each season as well as facts that every hunter needs to know. Take a look back at over a decade of the brothers’ travels as they faced creatures from Heaven, Hell, and everywhere in between with full-color photos, art, and more, making this the perfect collectible gift for all fans of Supernatural. Saving people, hunting things—it’s the Winchester family business!